WD-40® Brand celebrates those who live life hands on in their profession, in their communities, and in their homes. Their products augment customers’ hands on lifestyles, professions, and hobbies, making the things they already love to do even more possible. WD-40® did not want their products front and center, but instead wanted to show how the products help people augment their already hands-on lifestyles. The video spoke to the evolution of the WD-40® Brand and the variety of products they now offer (no longer just the blue and yellow can), rather than how to specifically use the products. WD-40® wanted a high volume content, or lots of different stories from a variety of filmmakers all across the country. To accommodate, Zooppa established an open project for our network of creatives. WD-40® was assigned a Zooppa project manager who supported them throughout the production process. The PM was tasked with providing the client with weekly updates, moderating all videos that came in through the Zooppa platform as well as handling the revisions and payments to winning filmmakers. WD-40 received at total of 75 unique submissions, ranging from sentimental, goofy, and everything inbetween. The winners were selected based both on their originality, and their ability to not focus too much on the product itself, but how WD-40 can make everyday life easier. WD-40 purchased nine honorable mention videos aside from the seven prize winners. 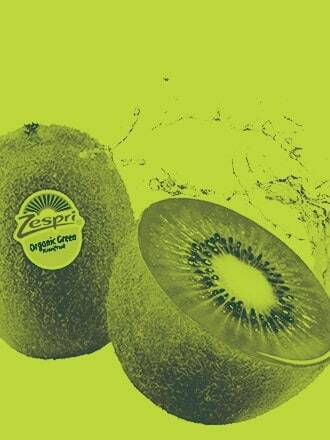 Ketchum, one of the world’s leading public relations and advertising firms, came to Zooppa in need of an engaging video supporting the launch of Zespri’s summer campaign for SunGold Kiwis. 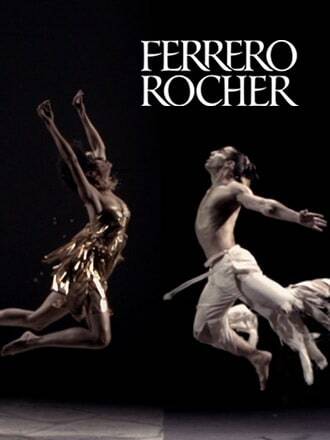 We were contacted by Ferrero Rocher's Global Marketing to carry out an open global contest aimed at collecting videos from all over the world. The videos were to be used eventually for online and offline communication activities, including events and conferences. We were also asked to produce a video mash-up to be used for an internal company event. What can we help your brand create?